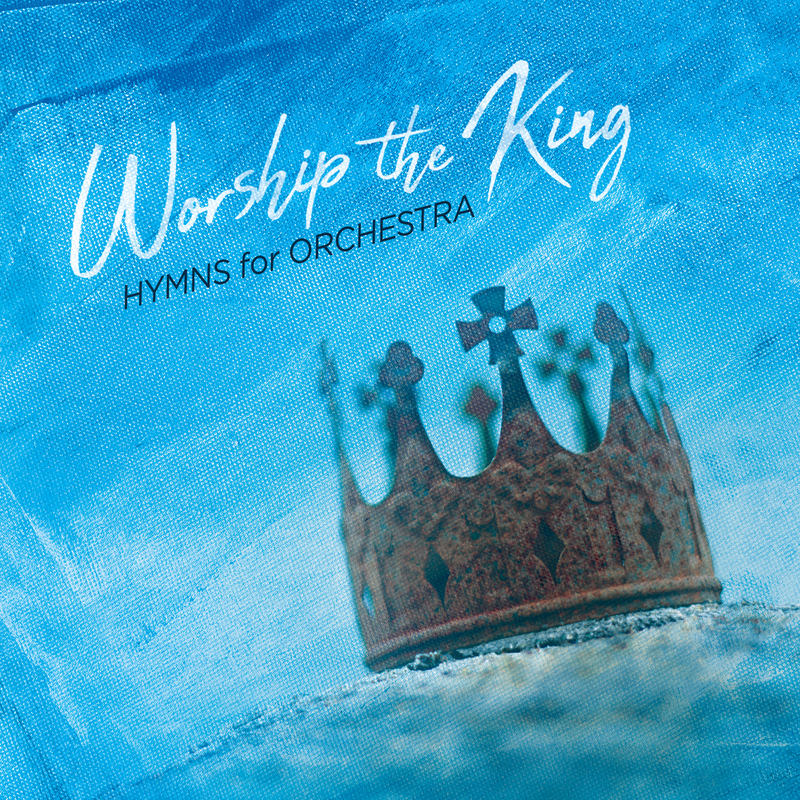 A powerful and worshipful collection of instrumental hymns and inspirational songs – for encouragement and worship. Arranged and conducted by Jeff Cranfill with the Nashville Recording Orchestra (also know as the Nashville String Machine). 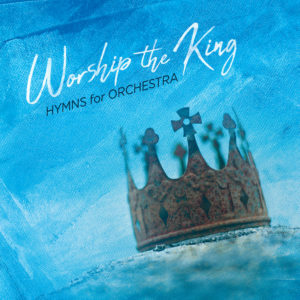 Available on iTunes, and many other digital outlets and at jeffcmusic.com! This album has been a life-long dream – and is now reality! Buy the complete album $9.99 Click here. A CD can be purchased for $9.99. Send an email to jeff@jeffcmusic.com to order one. This is a collection of hymns in new settings for orchestra. In one sense, the pieces are new in their arrangement. In another, they are timeless – they have been a part of Christian music and worship for generations. The listener is encouraged to find and read the lyrics of these songs for a richer experience. First, to help give to God the worship He alone deserves. Second, to be an encouragement and a blessing to people. The orchestra has been a powerful and beautiful musical ensemble for centuries. These arrangements have contemporary orchestra sounds along with classic stylings. God deserves worship – because of Who He is and What He does. As the Creator of the universe, He is the Author and Judge of right and wrong. All of us have done things against His word, the Bible. God decides the penalty for our sin. We are told in the Bible that the payment due to sinners is death and judgement – which concludes with separation from God in a literal hell forever. Yet in light of this reality, there is hope. God sent His Son Jesus – God in human flesh into the world to be the sacrificial Lamb. Since Jesus never sinned, He did not need to die as punishment for His sin. So He died to take the punishment for our sin. He offers forgiveness and life in a literal heaven forever. God responds to faith – our believing what God says in His word and trusting Him.